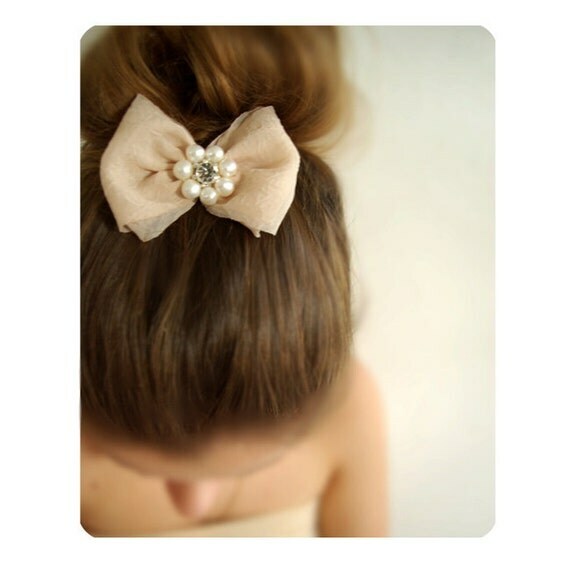 You can wear bows in different ways. 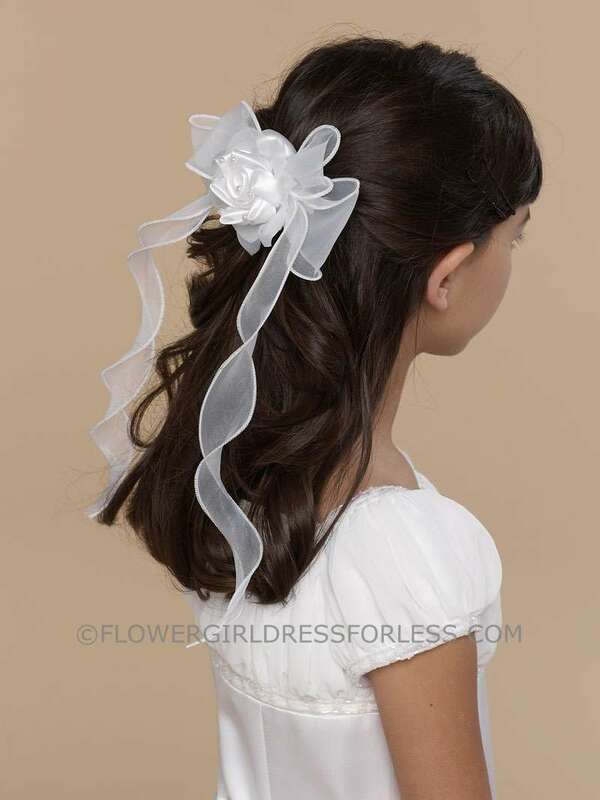 You can have a huge bow on your wedding dress ( like my mom was worried that i will have) , your bow can be as accessory or even on your shoes. 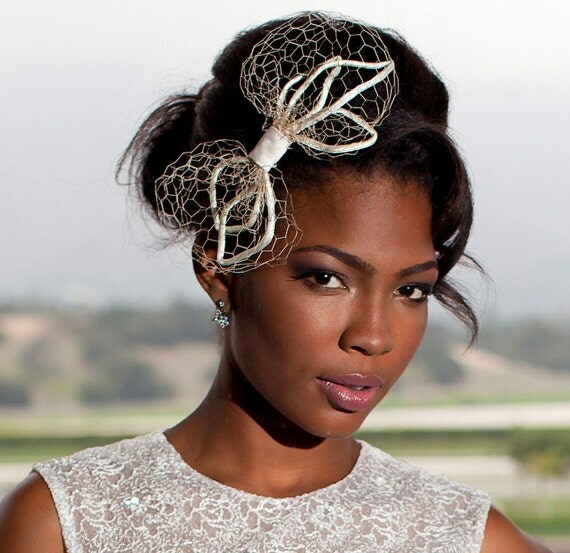 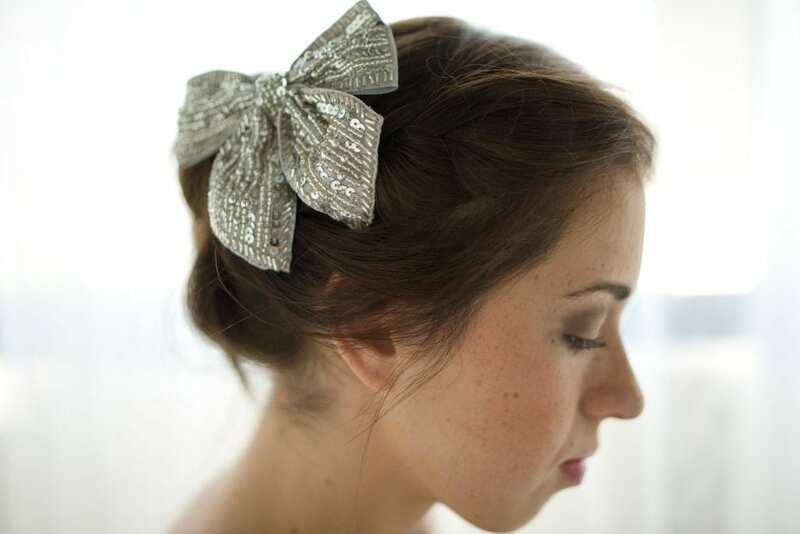 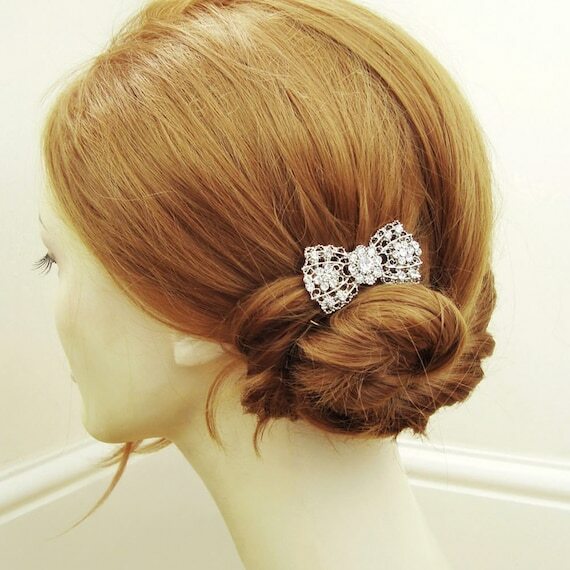 What is interesting about bows that they can be both cute and girly or elegant and glamour. 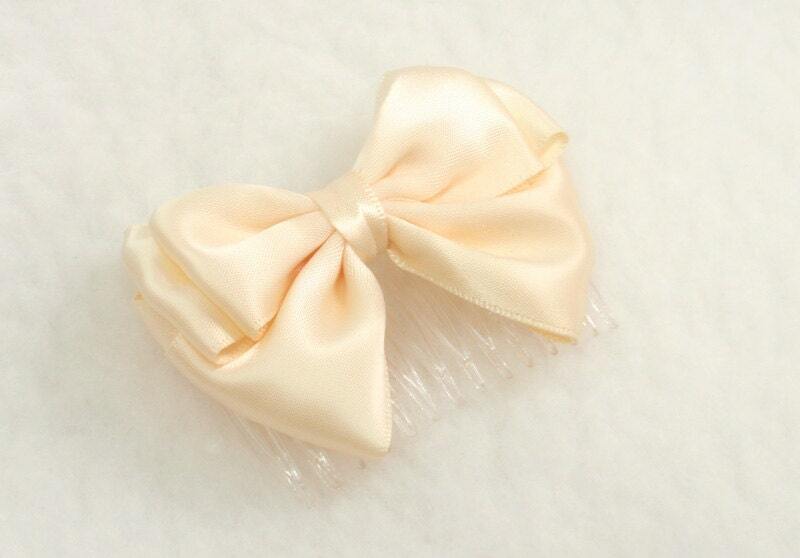 All depend on what type of a bow you have and from what it is made. 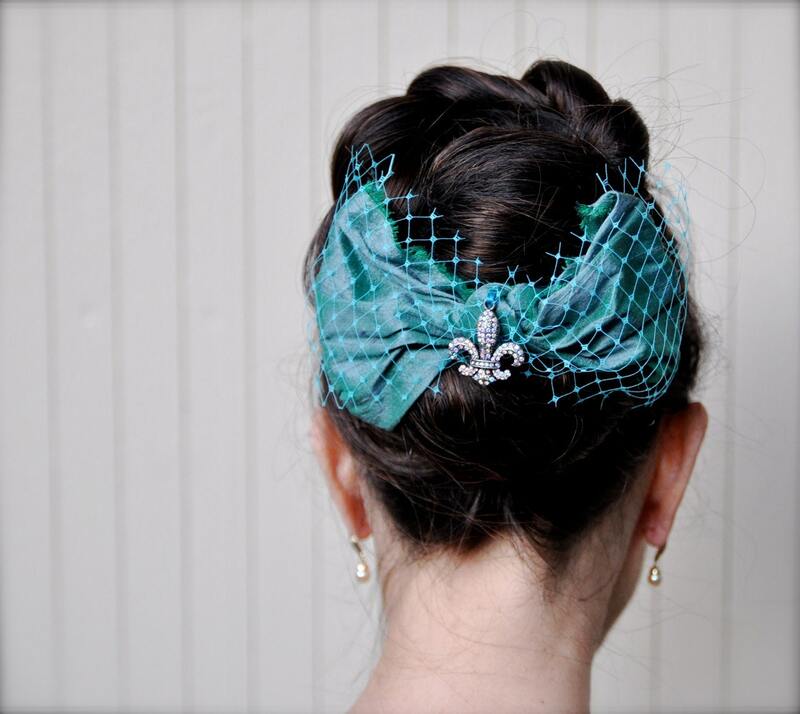 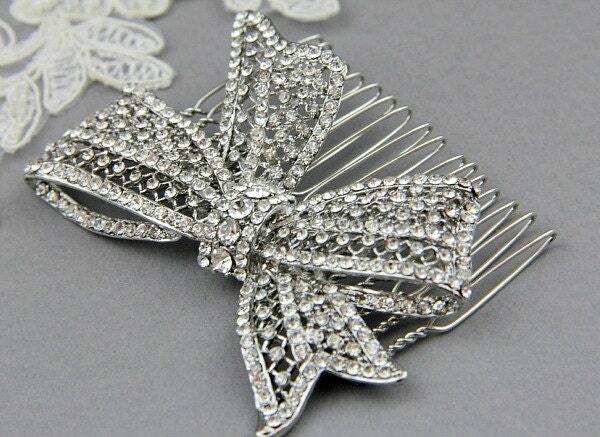 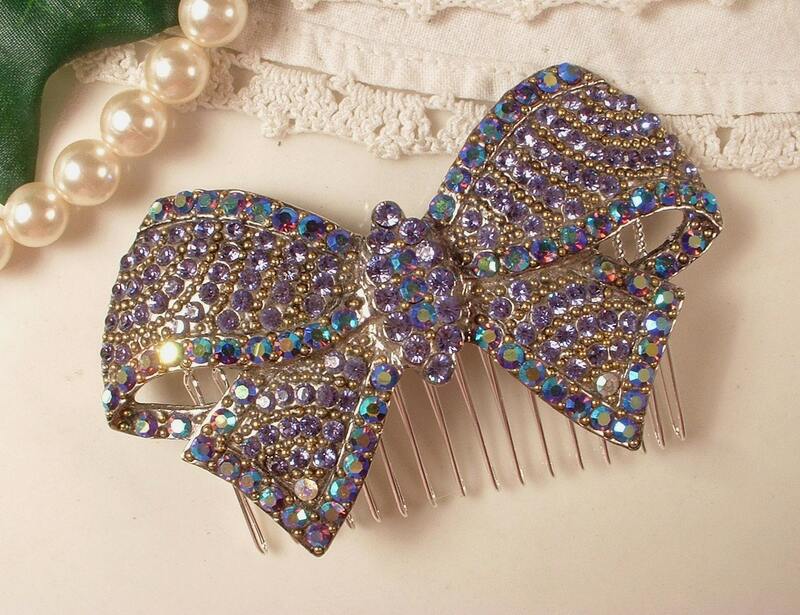 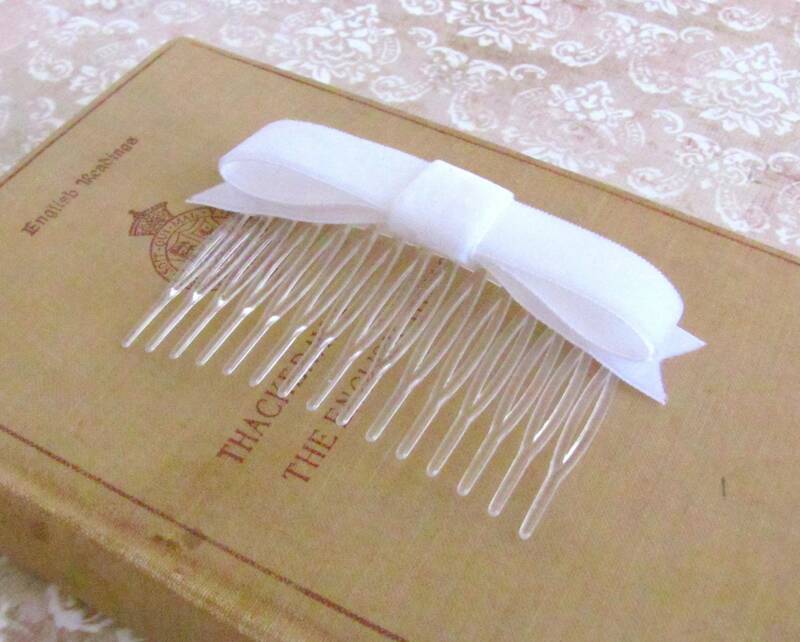 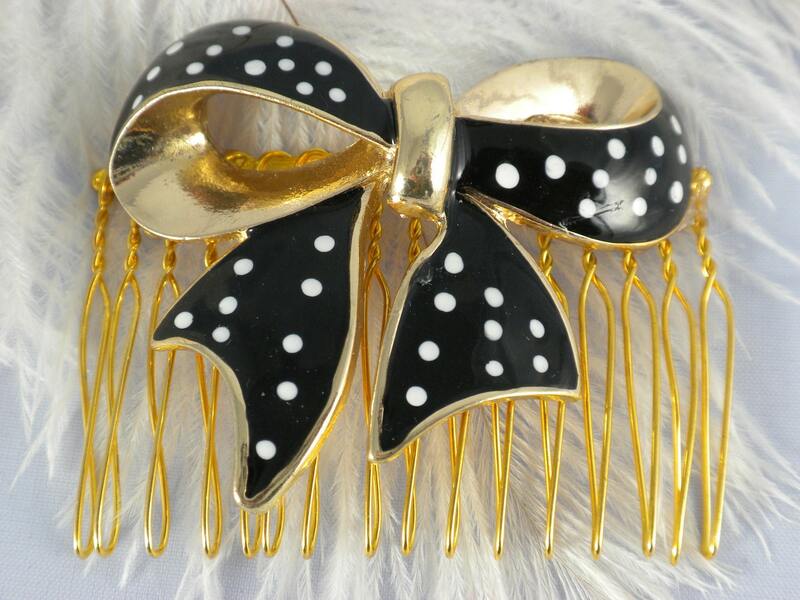 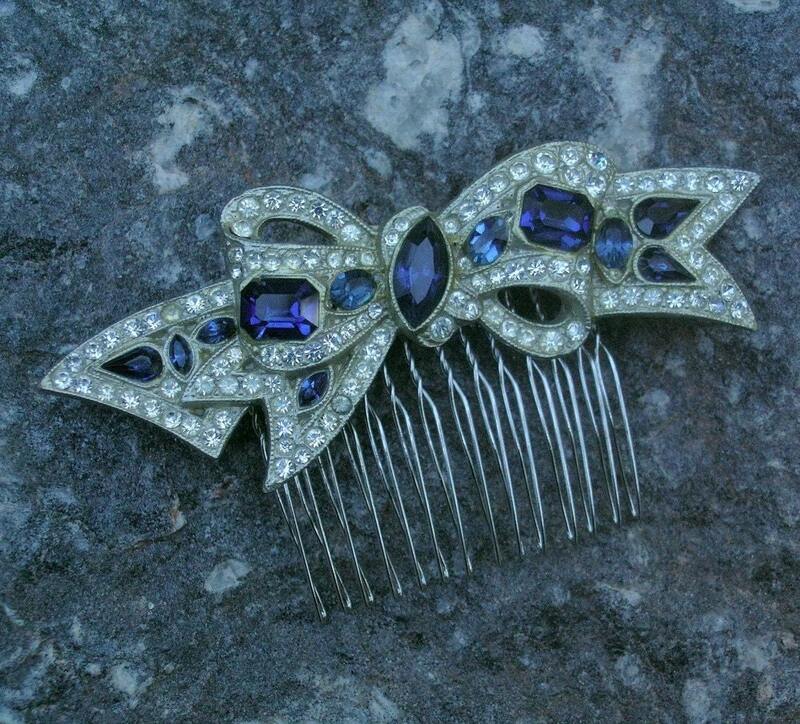 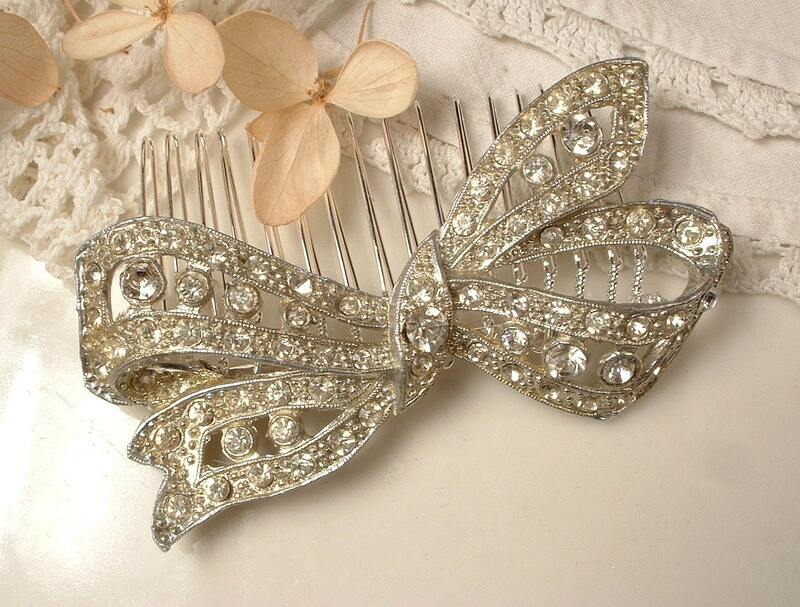 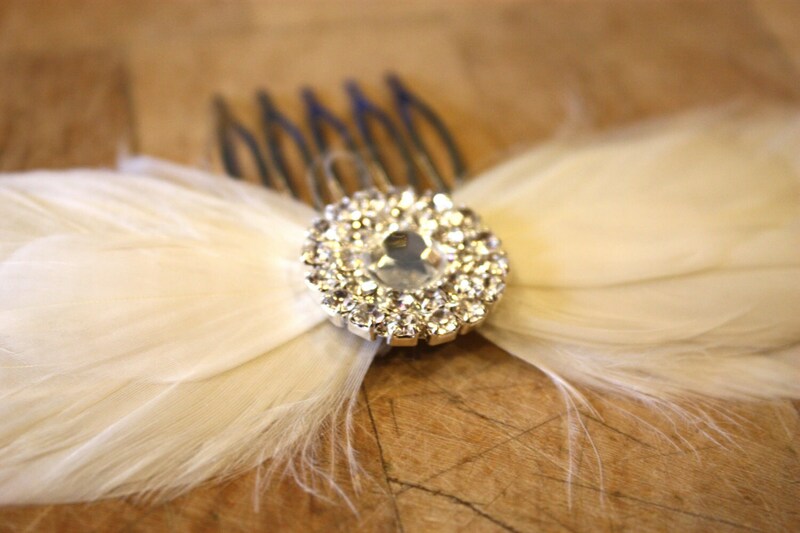 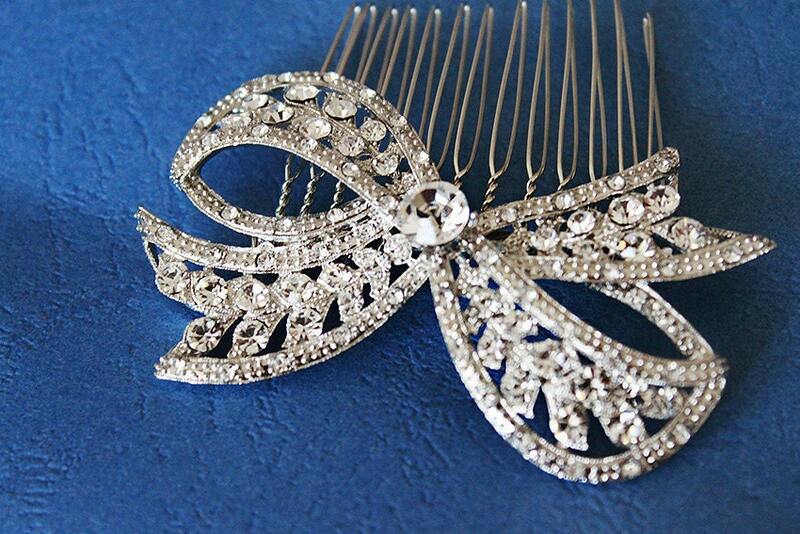 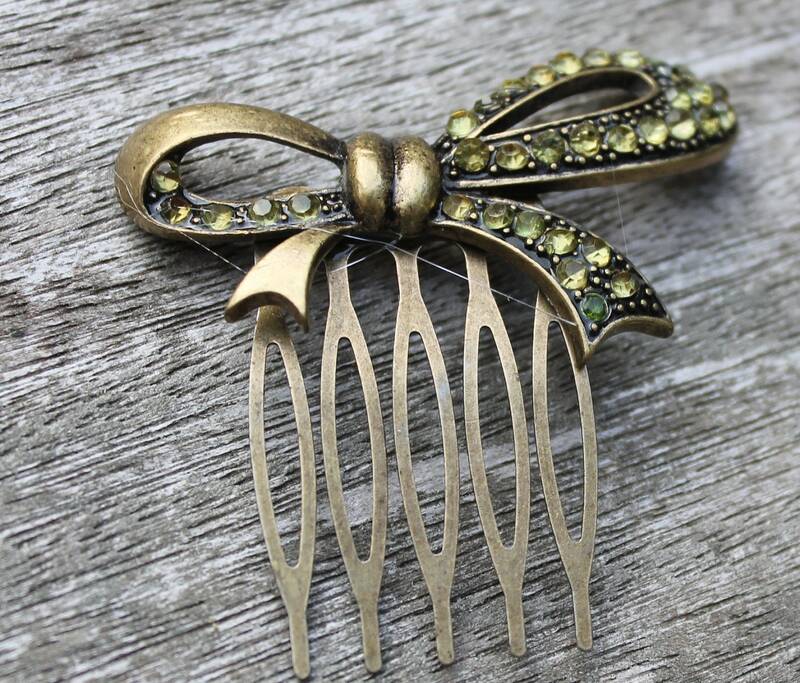 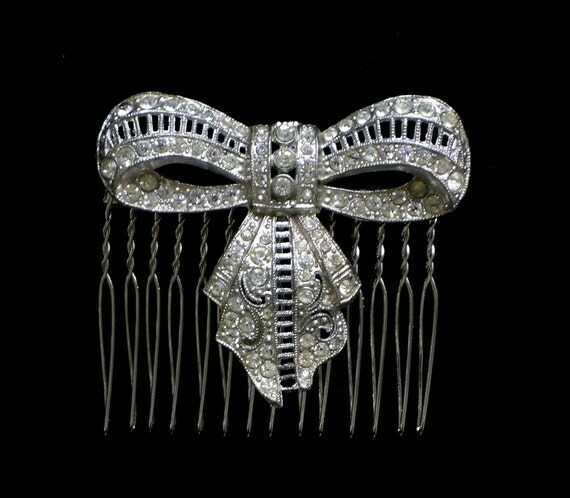 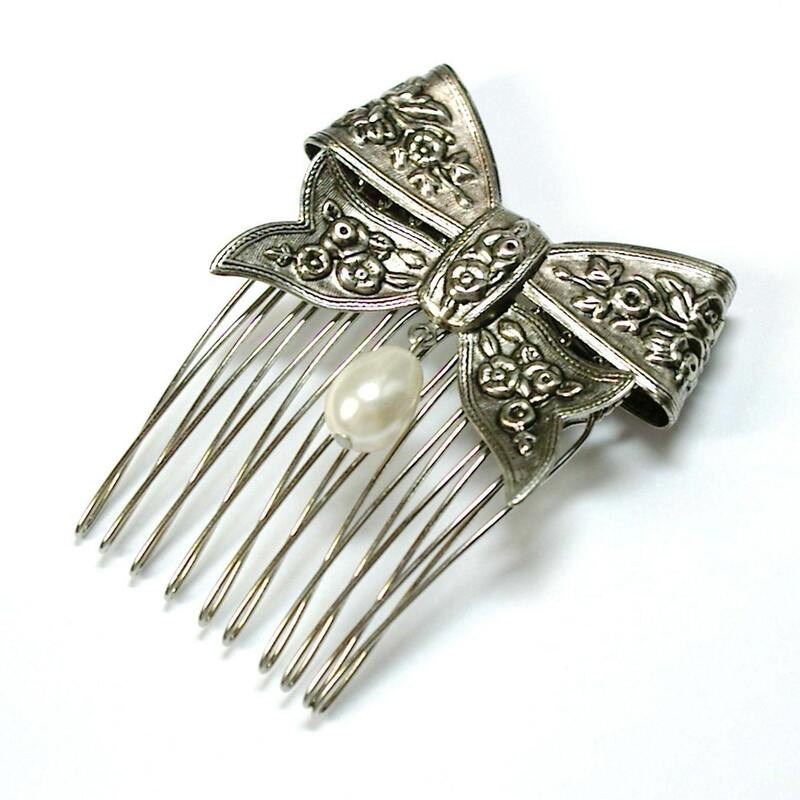 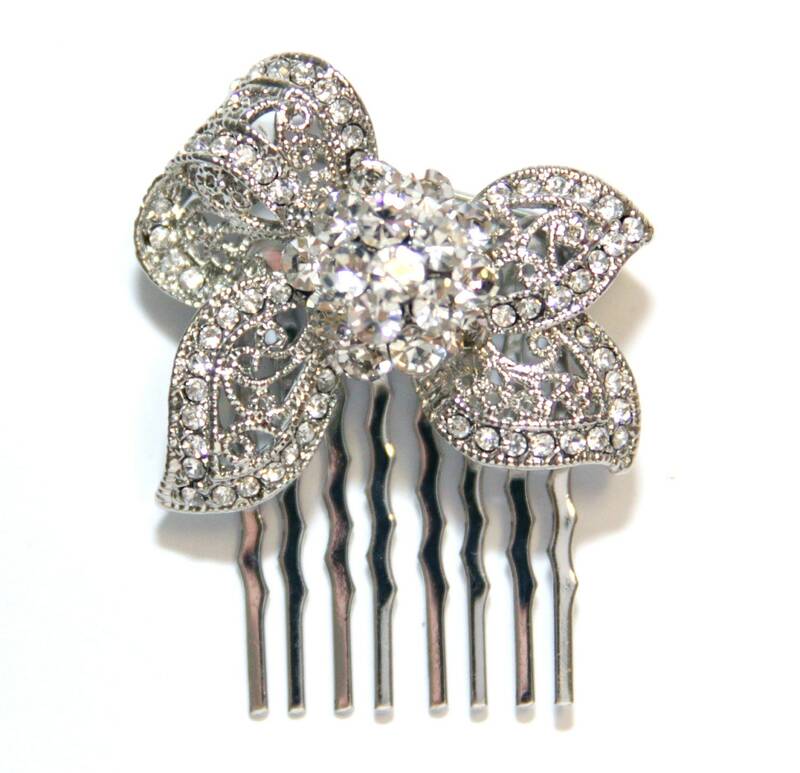 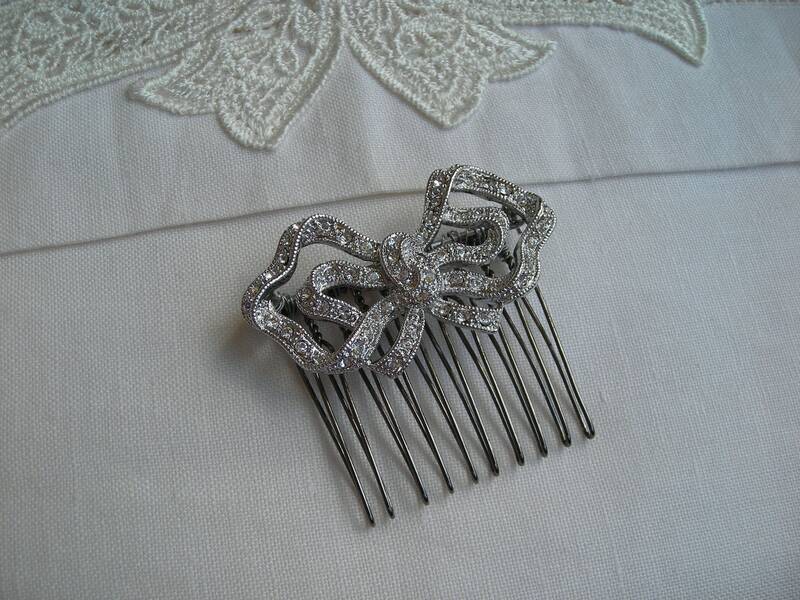 In this post i would like to show you few bow hair combs. 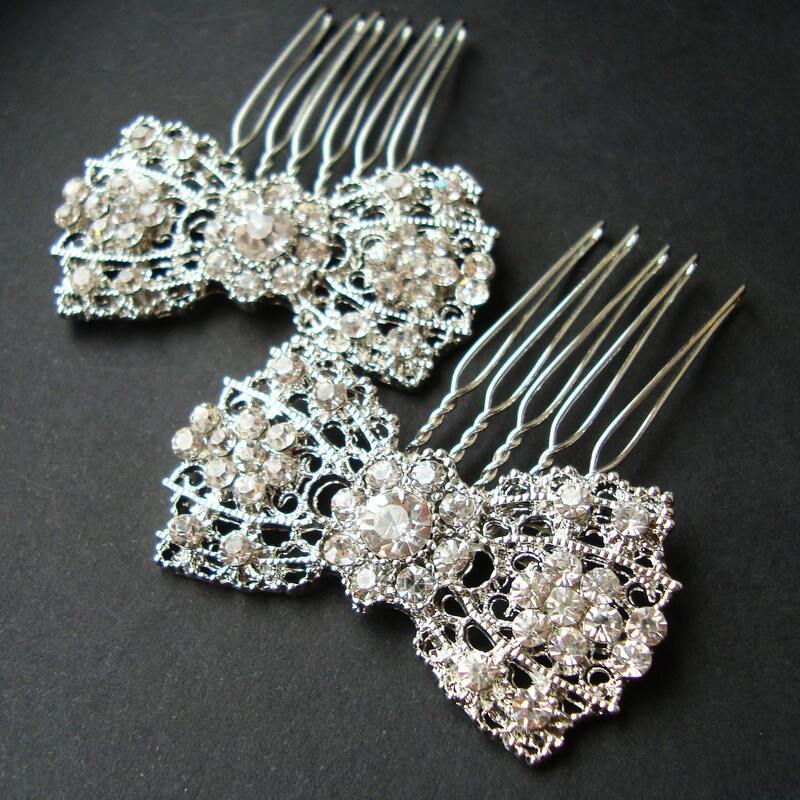 Cute bunny comb by Gemma Bishop I do think that something simple like this could be easily recreated in the crafting hands. 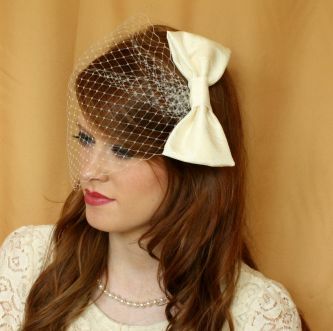 And of course in any colour that will suit the best.